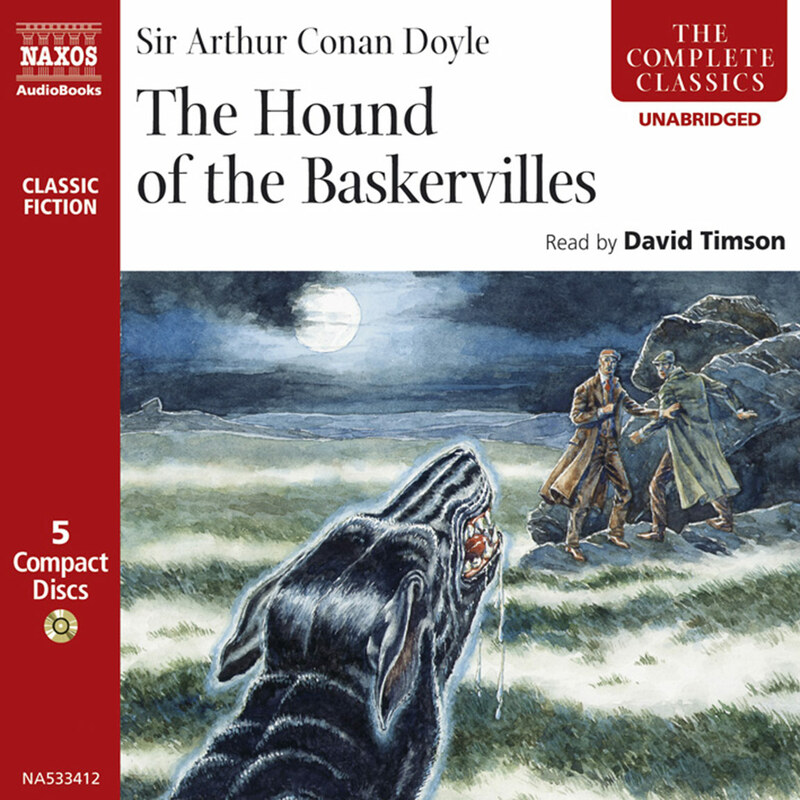 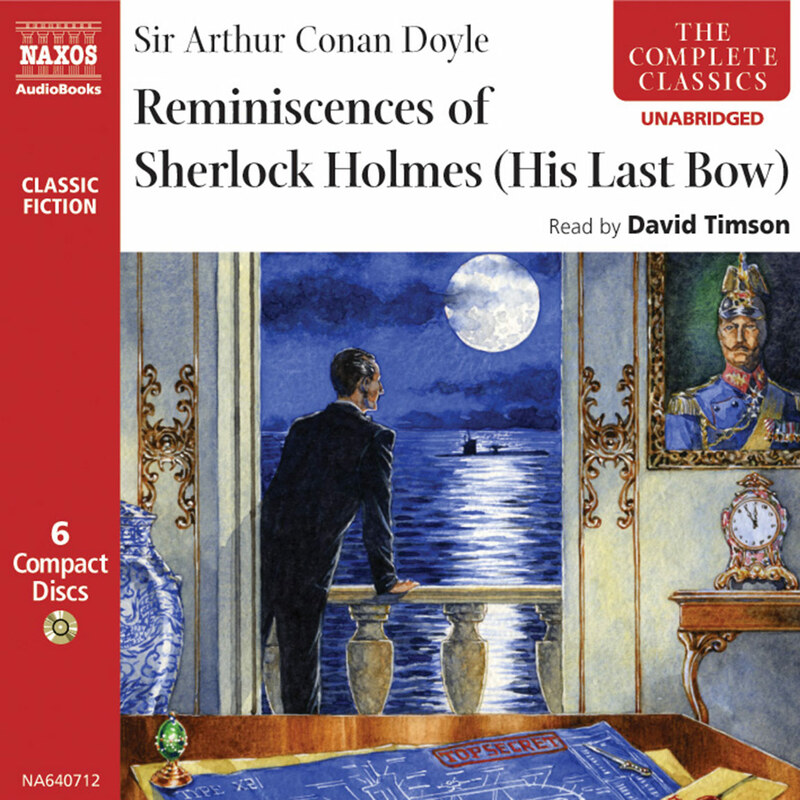 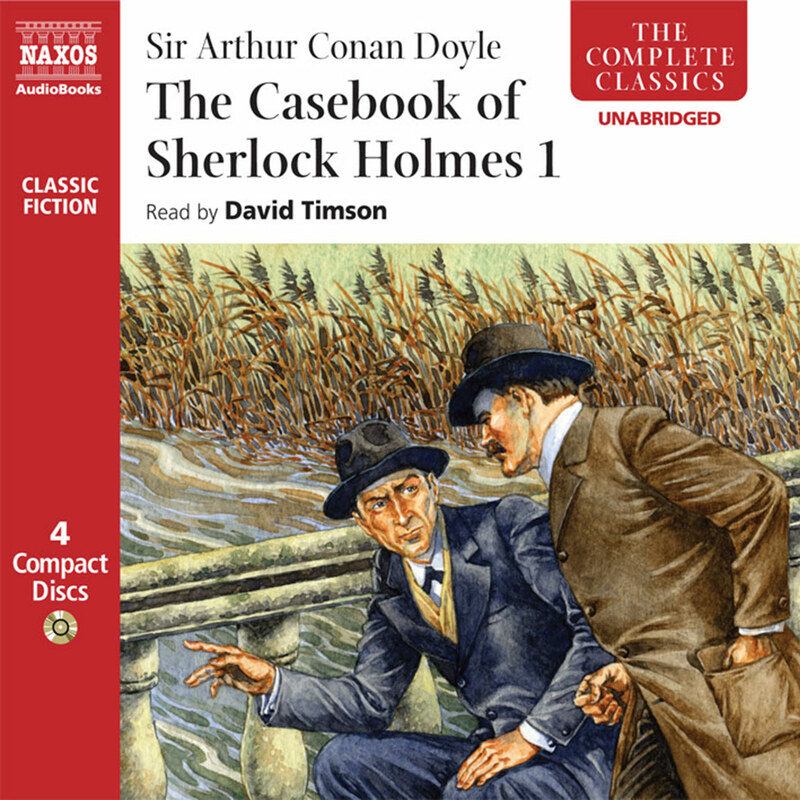 The Sherlock Holmes series read in unabridged form, by David Timson for Naxos AudioBooks is widely regarded as one of the finest. 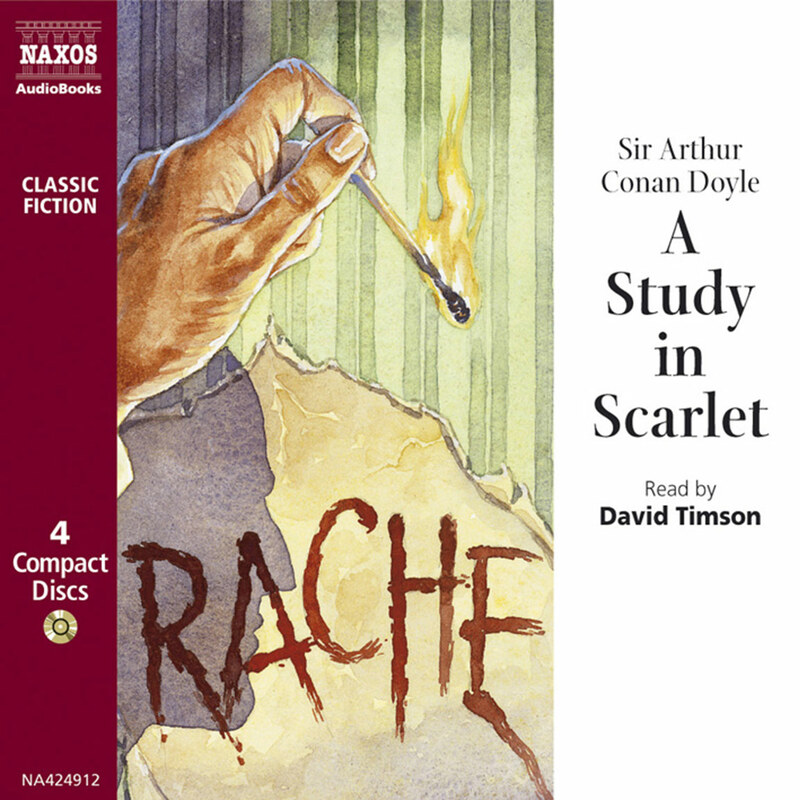 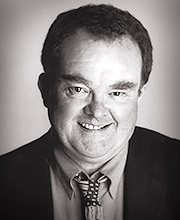 Here, Timson brings his remarkable performance skills to one of Doyle’s full-length novels. 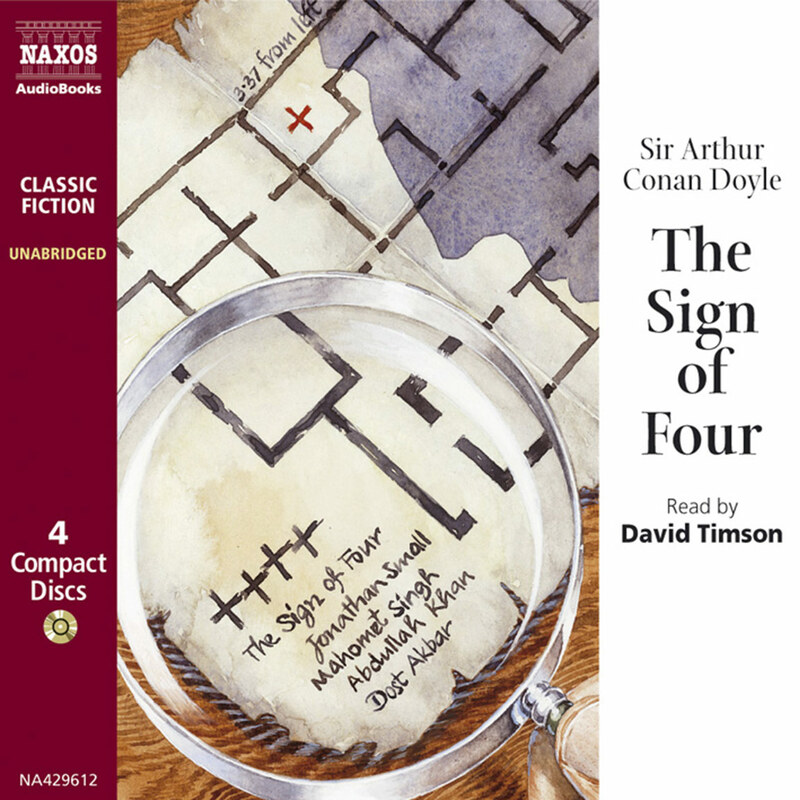 Holmes and his faithful Dr Watson are summoned to a country house by a coded message. 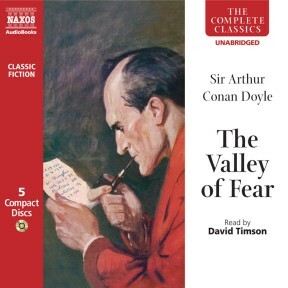 They arrive too late to save a life and then pursue the trail which leads to the unmasking of the murderer.